Check out our March 2019 Newsletter with All the Latest News and Photos! 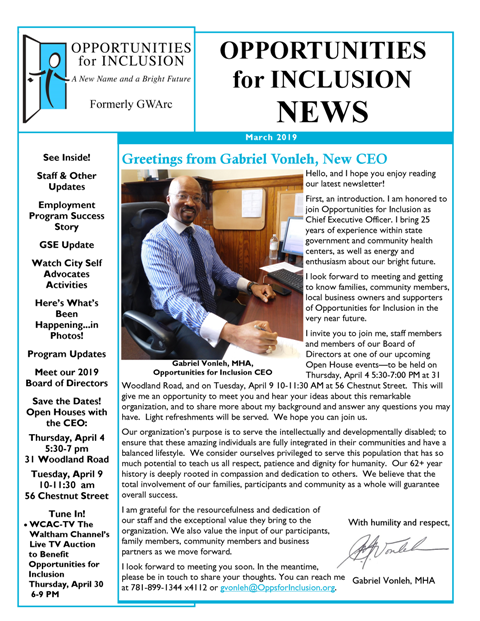 Click here or on the image below to read our latest newsletter! Click here to read archived newsletters. All contents © copyright 2018 Opportunities for Inclusion. All rights reserved.